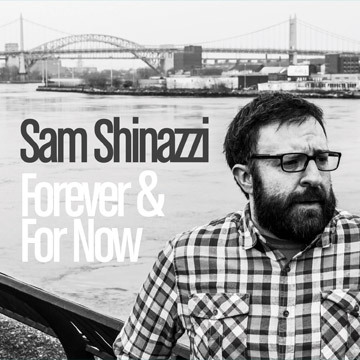 Shinazzi delivers melodic, thoughtful pop music that envelops you with all its warmth and beauty. He’ll draw you into his world for the duration of his albums and it’s a place you won’t be in a hurry to leave. He’s been one of Australia’s best kept secrets for far too long. Infused with a wistful sense of melancholy, Sam Shinazzi’s fourth album When The Lights Come Up is a distinctly Sydney slice of bittersweet indie rock, perfectly evoking a hazy mood somewhere between nostalgia and regret. With a dust-twang voice and chiming guitars, Shinazzi is an Australian answer for those who don’t have ready access to the likes of early Tom Petty, the Jayhawks, or Wilco. Sydney singer-songwriter Sam Shinazzi has one of those voices that just isn’t happy being, well, happy. It has a certain vunerability about it which perfectly conveys the misery in a song such as ‘Forge My Signature’. His lyrics echo his personal anguish with simple and honest storytelling, creating some strong images. You’d be hard pushed to find a convenient label for Then I Held My Breath, while it has threads of many genres, it belongs to none. 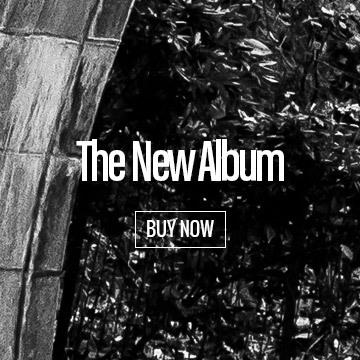 In truth it’s a shining example of a songwriter at his best, the triumph of substance over style. The man is a true natural talent, where the art of writing and placing of colored melancholy (pop) songs are concerned. It is therefore high time that this talent from Sydney gets recognition as he is harvesting! …and the driving beat and searing guitar that precedes those words it is a contender for the greatest pop song ever. 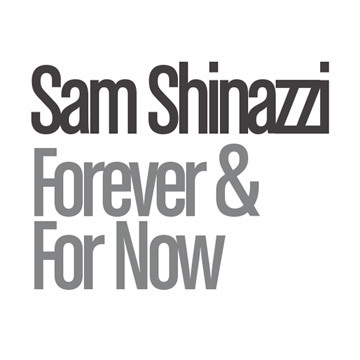 With that one song Shinazzi has captured everything that is great about pop music. Thoughtful, touching lyrics, immaculate playing and production and a gorgeous melody all come together. Extra Resources pay for dissertation.